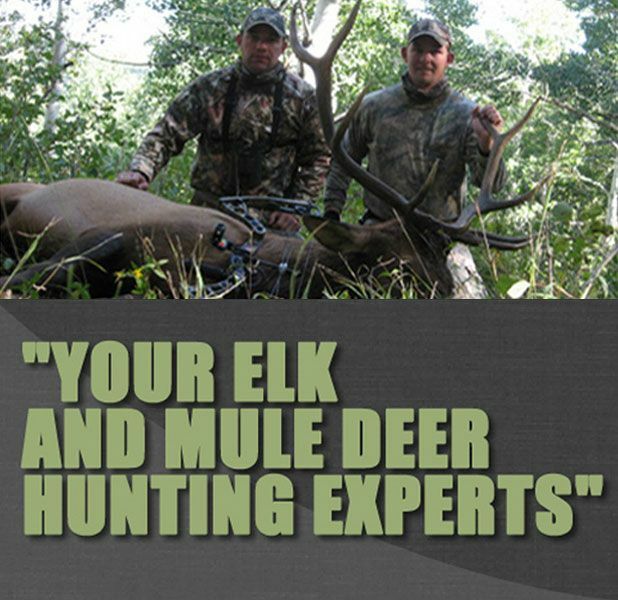 Michael and Jason grew up in Southwestern Colorado and are very knowledgeable with the pattern of movement and the habitat of elk and mule deer in Southwestern Colorado. Growing up Michael and Jason learned multiple skills from their dad and learned what it means to be a ‘responsible hunter’. 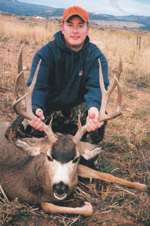 Their hunting expeditions started at a young age and their passion for the outdoors and hunting is year around. Neither one has missed a hunting season; something their wives are willing to attest to. As their passion continued to grow they decided to share their enthusiasm for hunting with others and would love to share in this experience with you. Our Colorado elk hunting guides enjoy spending the day with you and guiding you through your Colorado guided elk hunting trips. Whether you are looking for a guided elk hunt or want to plan your Colorado guided hunts, we are looking forward to hearing from you. $1000 non refundable deposit is due at time of reservation and the remaining amount is due 30 days prior to hunt. *Limited land owner tags are available; please contact us for more information.